Use this website to quickly find the most important information about Alfonso Bonilla Aragón International Cali Airport: Flights, Departures, Arrivals, Parking, Car Rentals, Hotels near the airport and other information about Cali Airport. Plan your travel to CLO Airport with the information provided in this site. Cali is the most populous city in southwestern Colombia. 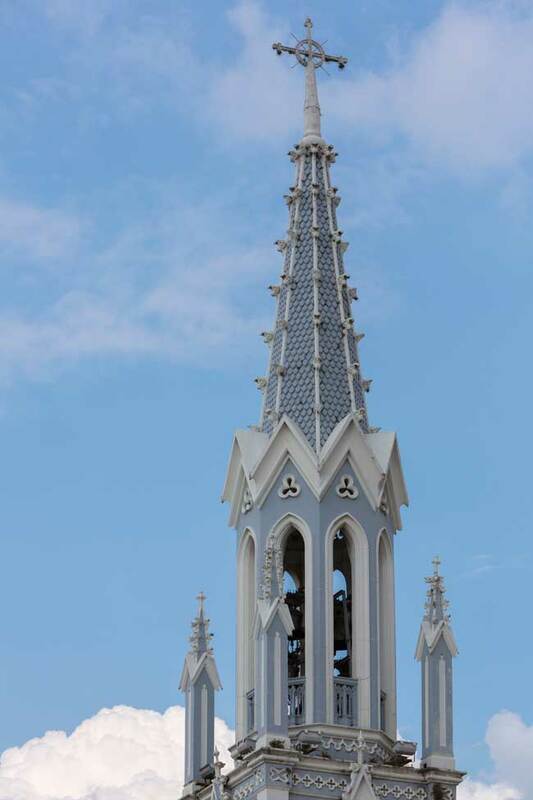 You must visit La Ermita church in Cali. 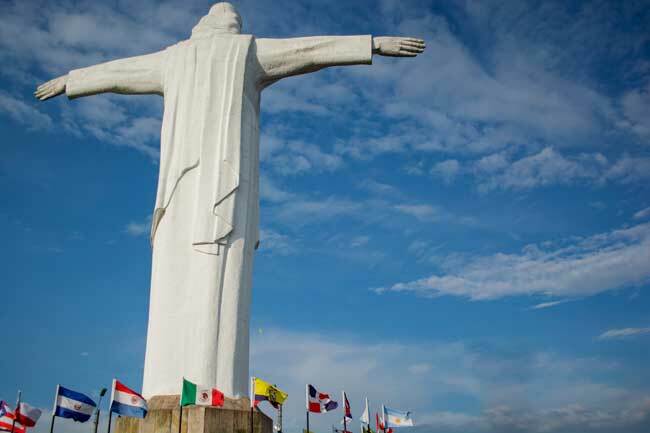 Get great views of Cali from Cristo Rey statue. 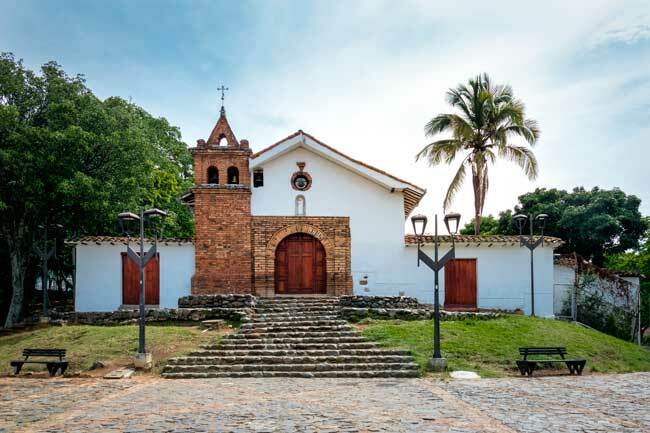 San Jose church and monastery is one of the best preserved in Cali. Alfonso Bonilla Aragón International Cali Airport (IATA: CLO, ICAO: SKCL), formerly known as Palmaseca International Airport, is the main international airport serving the city of Cali in Colombia; located between the municipalities of Palmira and Cali, in Valle del Cauca Department, 14 kilometers downtown Cali. Cali Airport serves as an alternate airport for Bogota El Dorado Airport. It is the fourth busiest airport in Colombia after Bogota and Medellin. About the name: Cali Airport was named after Alfonso Bonilla Aragón, the promoter of the construction of the airport terminal. Cali Airport handled 4,870,311 passengers on 2018. Main international destinations from and to Cali Airport are Ciudad de Panama, Miami, Madrid, Guayaquil, San Salvador, Lima and Esmeraldas. Cali Airport has two passenger terminals, the Domestic Terminal and the International Terminal, organized in a satellite building and both integrated within the same complex. - First level: Domestic and International Arrivals. - Second level: Domestic and International Departures. Bus: By several Mini buses and other shuttle services. Taxi: Get to Cali within 26 minutes. Car rental: Rent a car through our search engine or in the Domestic Arrivals hall. Cali, officially named Santiago de Cali, is the second largest city of Colombia and the most populous city in southwest Colombia. Cali was founded in 1536 by the Spanish conqueror Sebastian de Belalcazar. You can visit Cali during all year, since there are few climate variations and temperatures are always around 25ºC. About the main sights, Cali is famous for its well preserved churches such as the church and monastery of San Francisco, La Merced, it is the oldest church in the city, Casa Arzobispal and La Ermita. 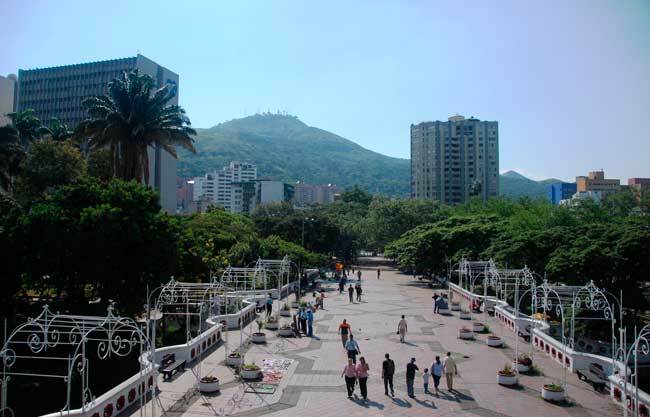 More touristic locations and worth places to see are Plaza de Cayzedo, the main square of the city, Avenida San Joaquin, Cali River and Cristo Rey, where you can get magnificent views of Cali, among others. The city has named itself as the salsa capital of the world. Cali features for its vivid nightlife and reputed Salsa clubs.